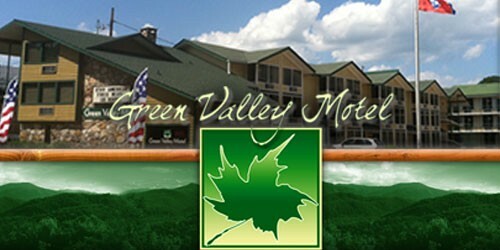 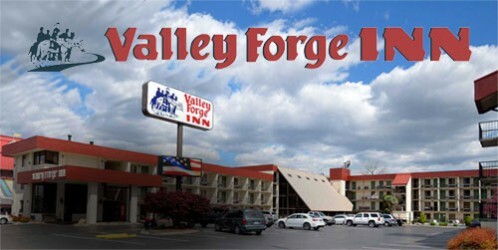 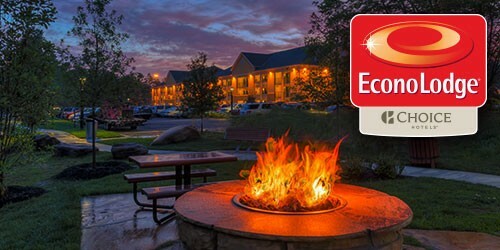 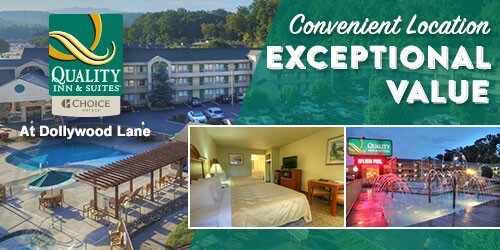 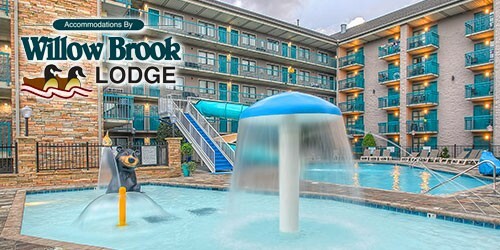 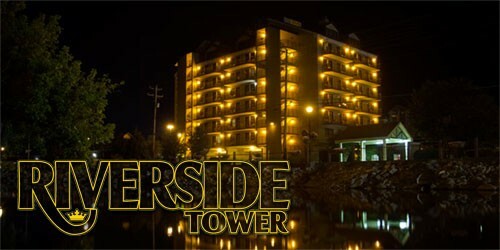 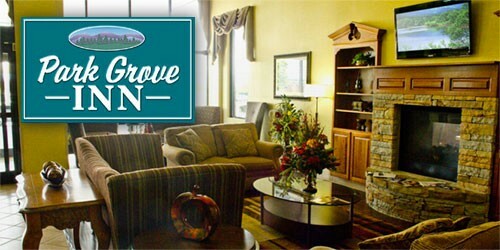 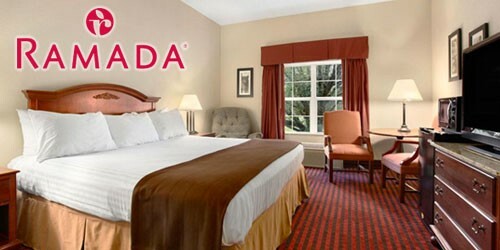 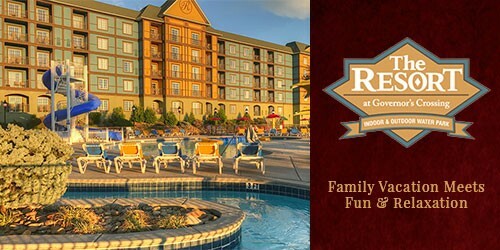 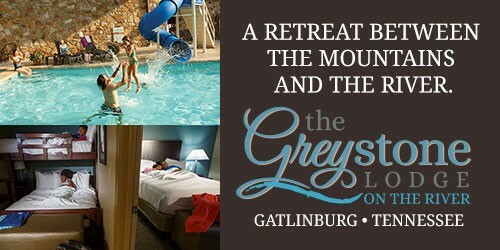 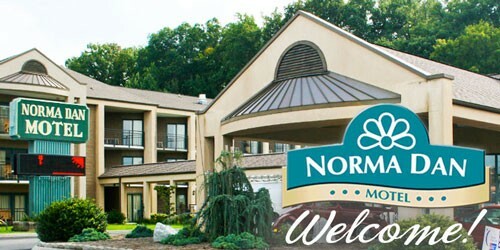 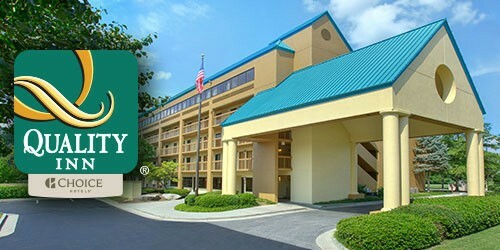 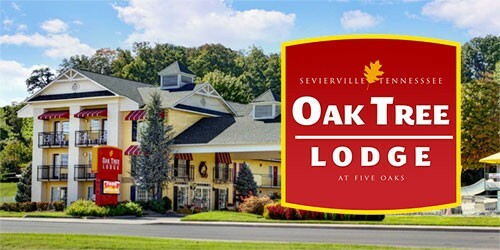 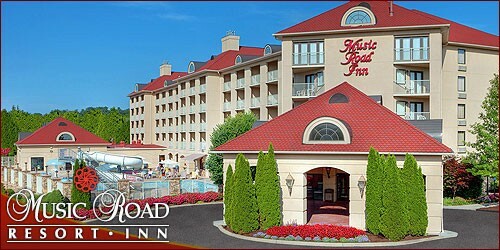 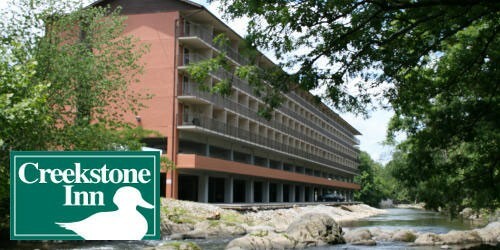 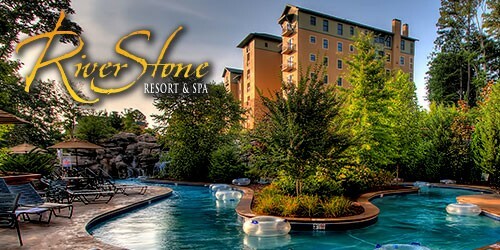 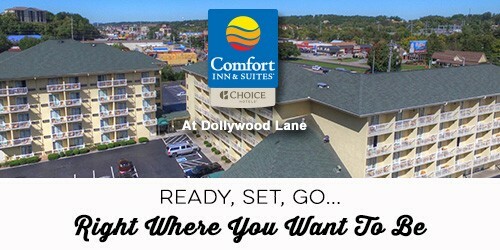 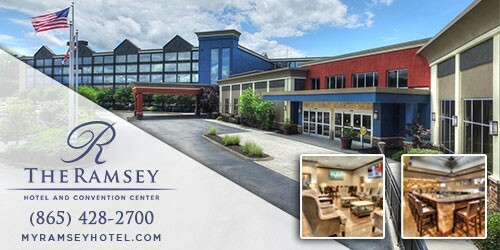 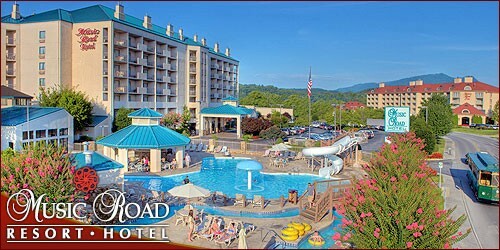 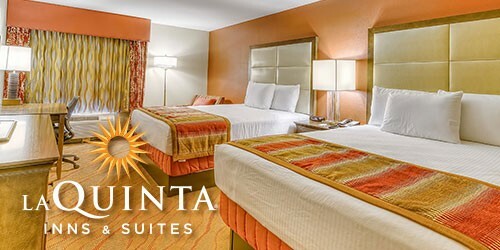 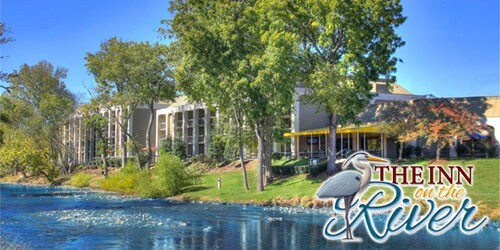 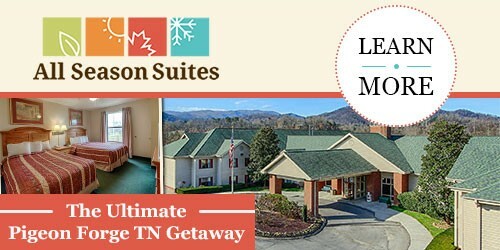 Looking to relax while in your in the Smokies? 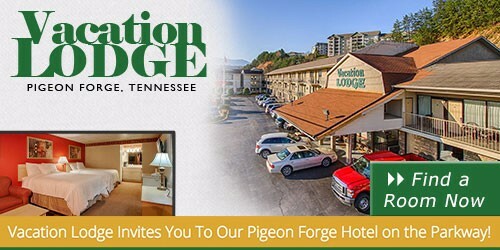 Browse Pigeon Forge hotels with Jacuzzi to make the most of your Smoky Mountain retreat. 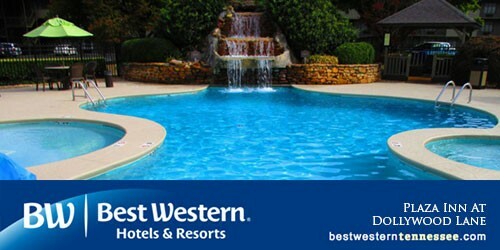 Warm bubbling water and soothing jets can melt away stress. 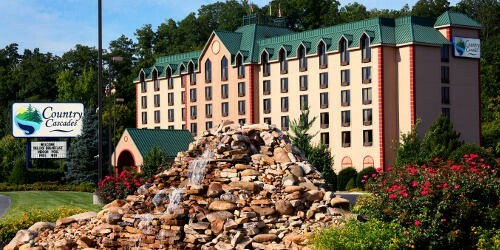 So can scenic mountain views and fresh mountain air. 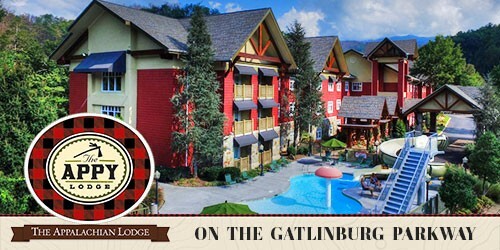 Let our hotels with jacuzzis turn your stay in the Smokies into a truly relaxing experience.